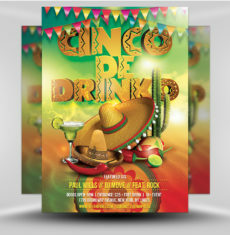 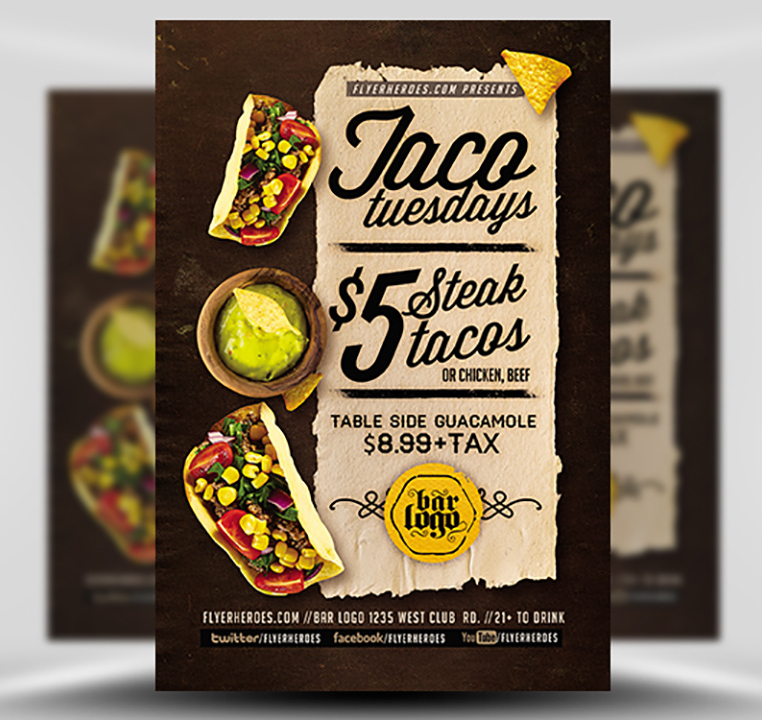 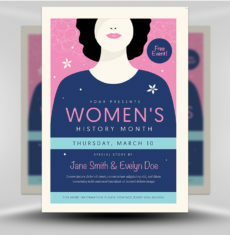 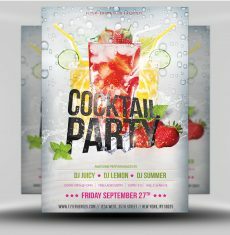 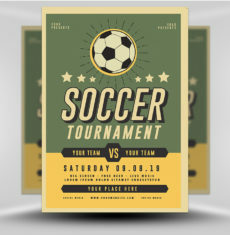 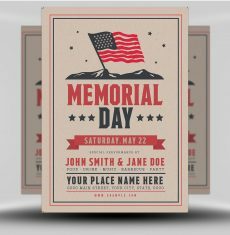 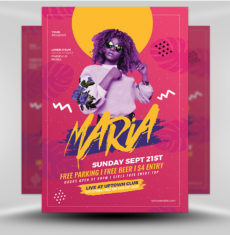 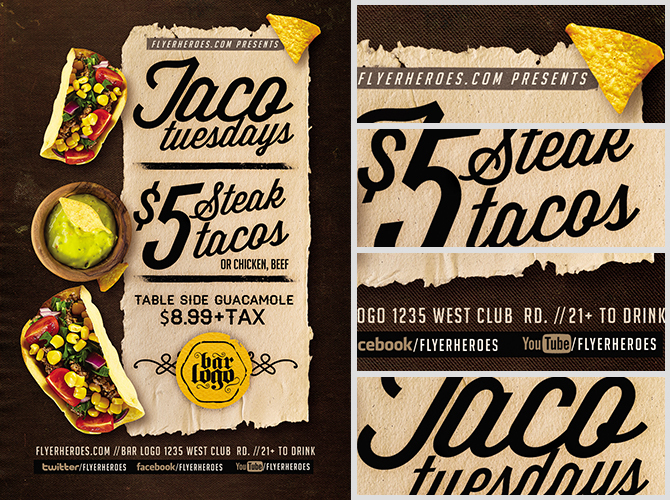 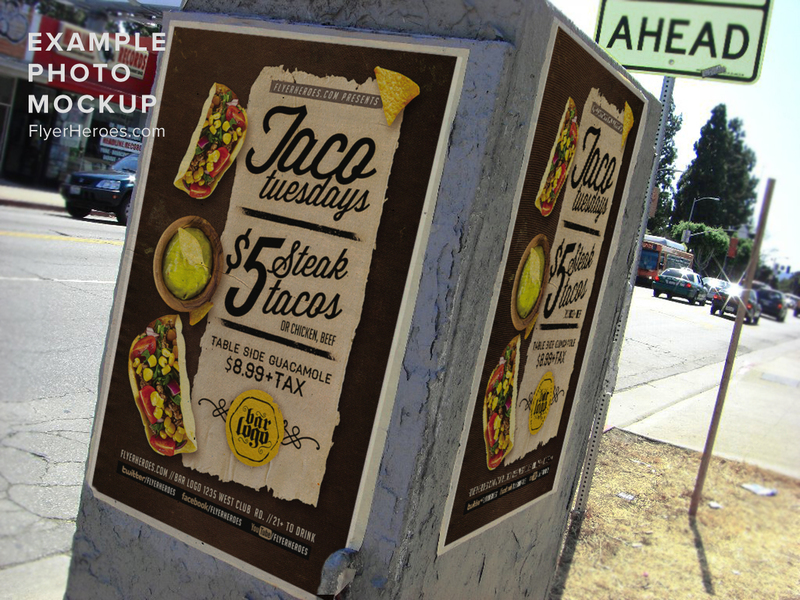 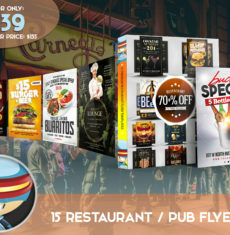 Taco Tuesdays Flyer Template V2 is a great way for promoting your bar menu. 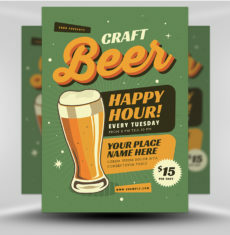 Featuring unique design that will surely make your prospect customers come at your doorsteps. 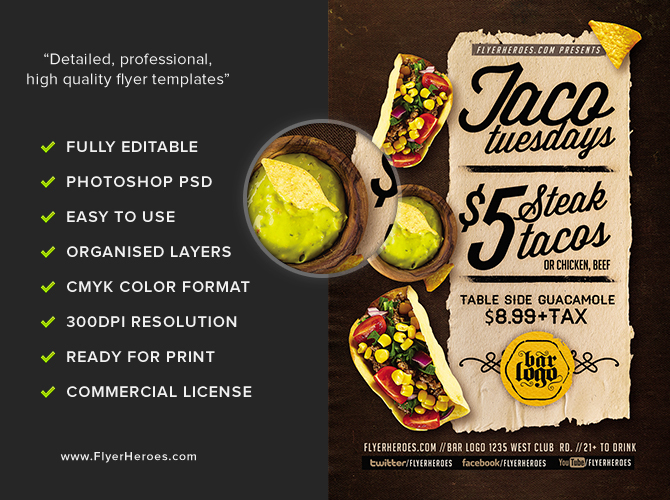 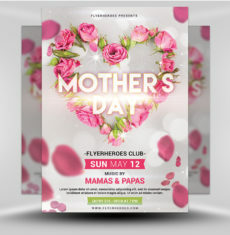 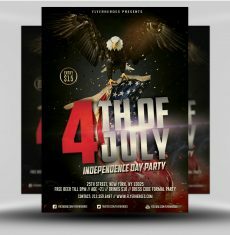 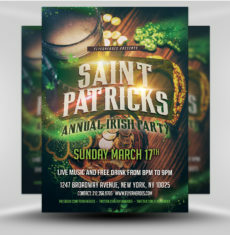 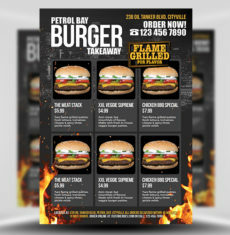 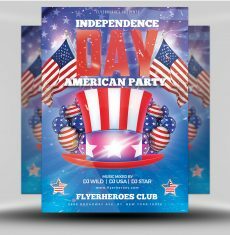 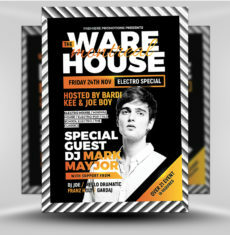 Taco Tuesdays Flyer Template V2 is a premium Photoshop PSD flyer / poster template designed by FlyerHeroes to be used with Photoshop CS4 and higher.